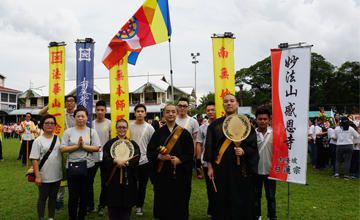 Nichiren Shu Malaysia is a Traditional Buddhist Order that is affiliated to Nichiren Shu. 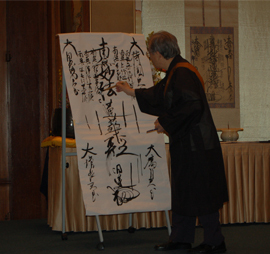 We are a Buddhist school that learn and practice the Lotus Sutra. 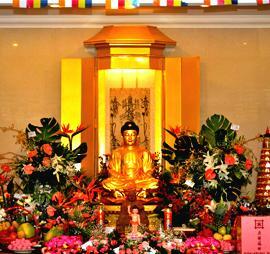 All are welcome to our temples to learn Buddhism together. 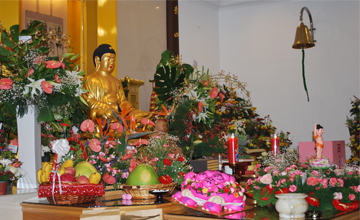 All are welcome to visit our temples and feel free to contact us if you have any enquiries. 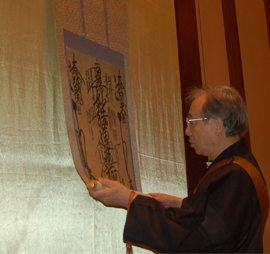 The Nichiren Shu is a Buddhist Order founded by the religious prophet and reformer, Nichiren Shonin. 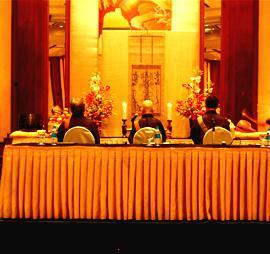 A place where we store our fondest memories we’ve made to last us and everyone a lifetime. 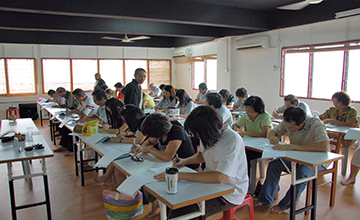 If you’re interested to know more , we have a series of Q & A to help you out.